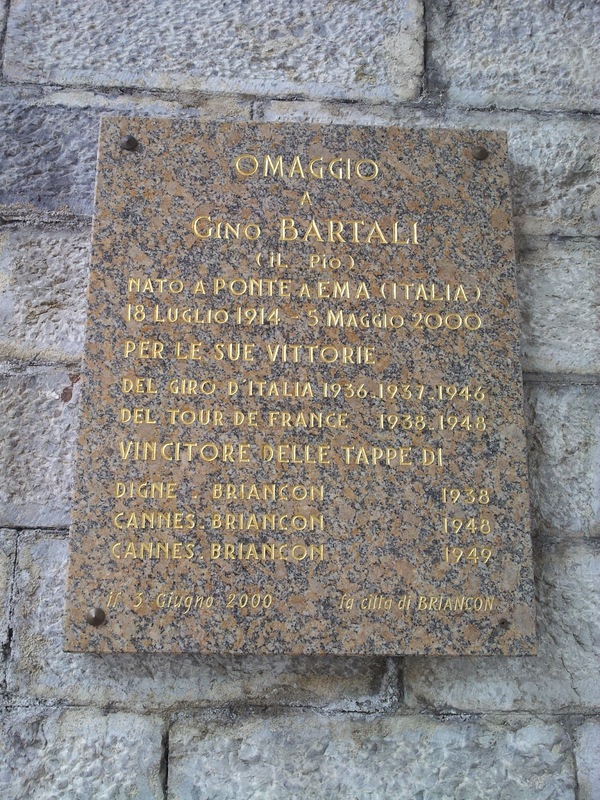 Today I had more time for better visiting Briancon with the family and I noticed for the first time this tribute plate to the famous road cyclist Gino Bartali. 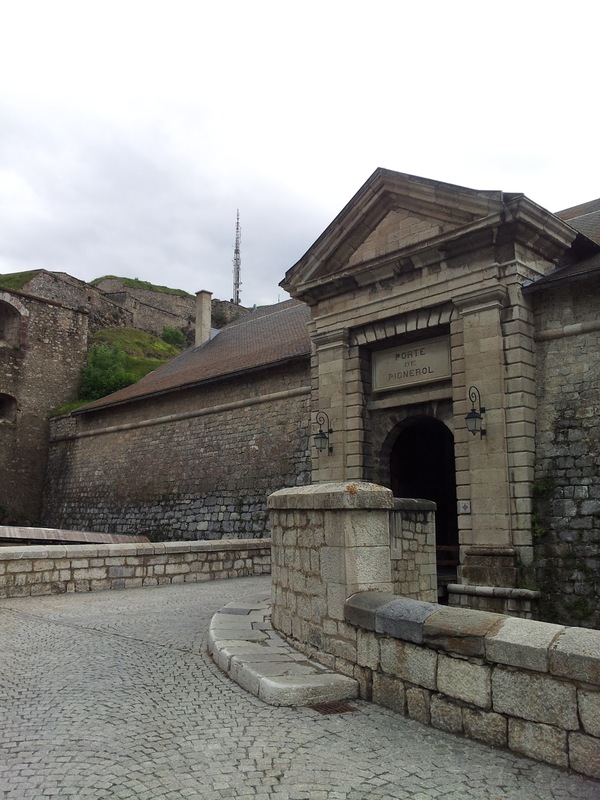 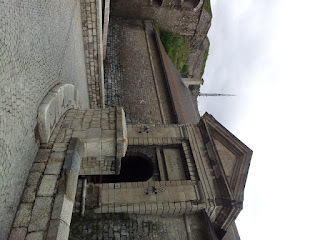 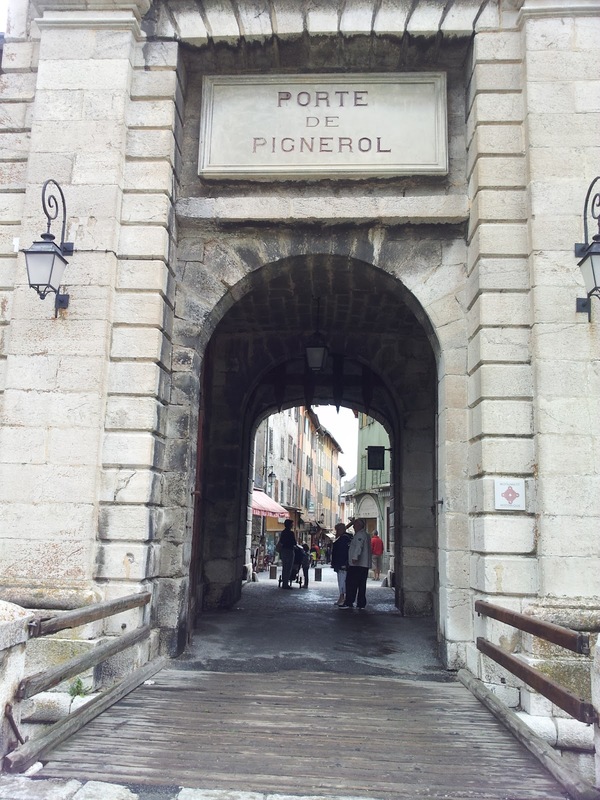 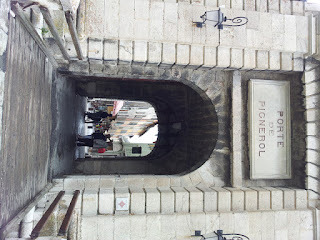 The plate is located at the gate of the middle-age city called "Porte de Pignerol". 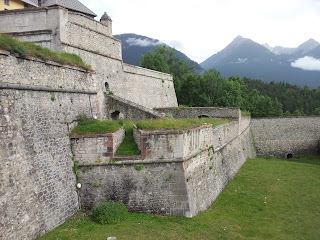 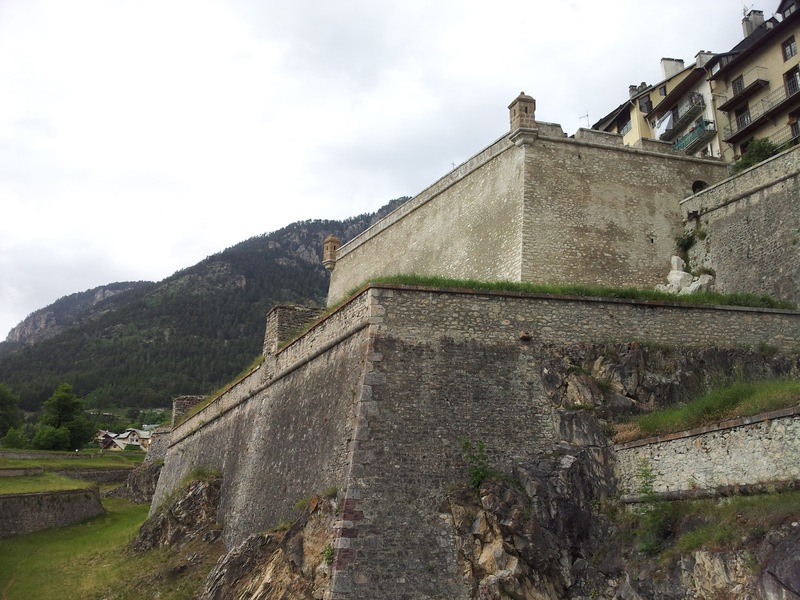 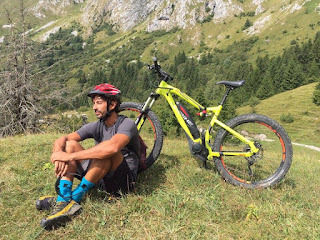 Briancon is located in a very strategic position for road cycling, it is a the base of a very famous mountains like, Col du Montgenevre, Col du Izoard, Col du Lautaret and Col du Galibier. 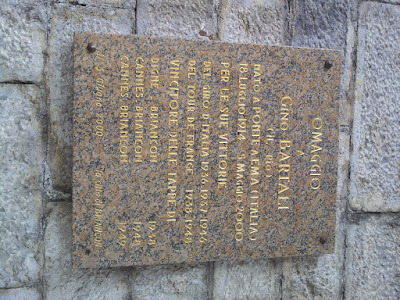 Gino Bartali as said by the plate won here three times. 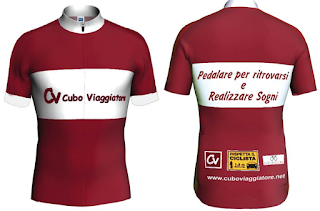 The new edition of the "Dalle Alpi al Mount Ventoux" has planned a stage arriving here as well, as Gino usually said "l'è tutto da rifare" (it all has to be done all over again).